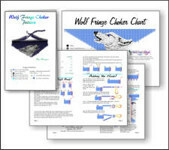 Beaded Wolf Brown Fringe Choker Pattern and Kit! 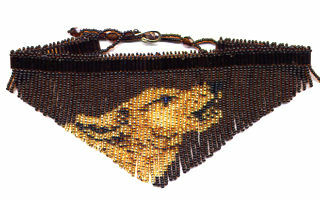 Beaded Wolf Brown Fringe Necklace Pattern and Kit! 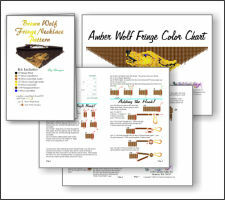 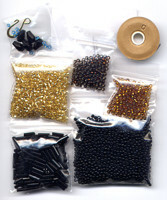 Make your own Beaded Wolf Brown Fringe!